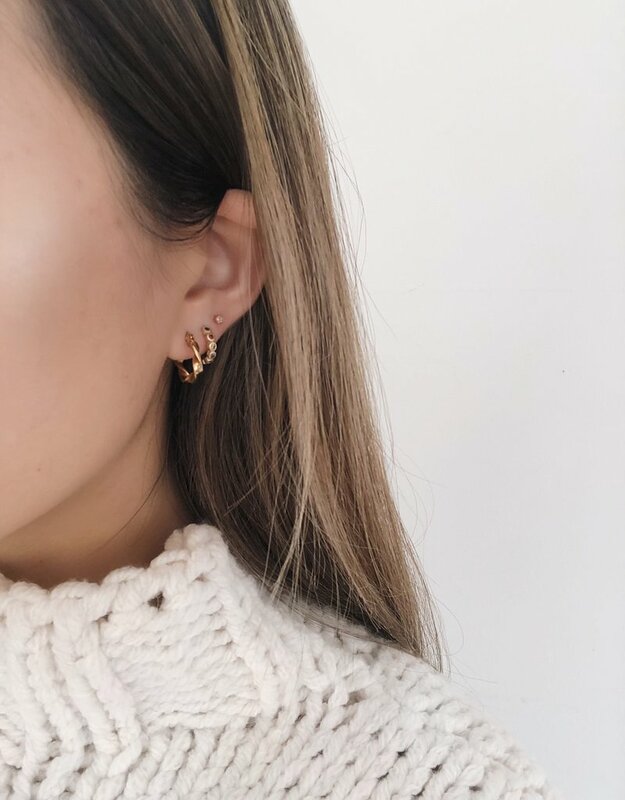 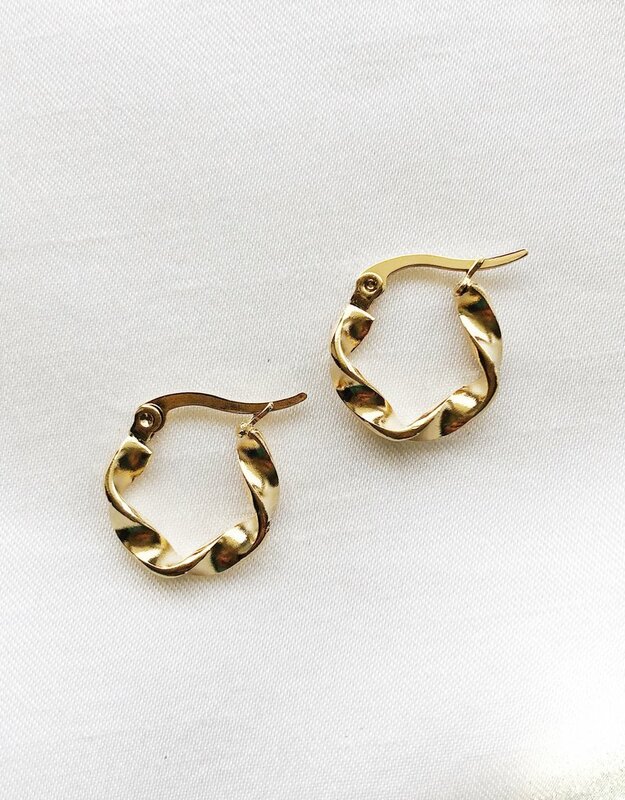 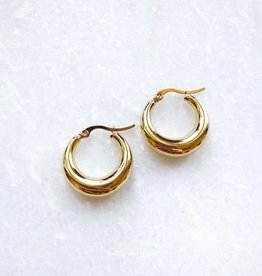 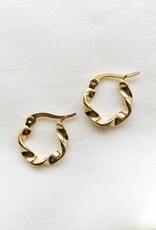 Our Gold Twist Hoop Earrings are small enough to make a statement! 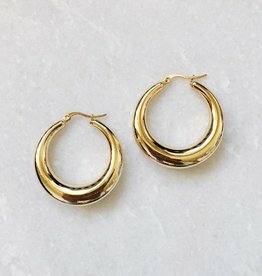 This darling is made out of stainless steel with a gold layer. 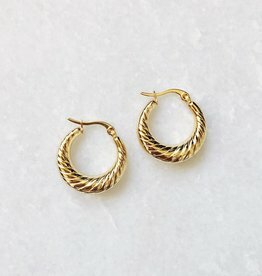 Combine 'em with our other earrings or pendant necklaces.